The era of ordinary black box living room speakers are long gone. Mov1 by KEAS introduces a revolutionary concept in speaker sound technology that will transform and enhance any living space with its innovative approach to the ordinary speaker, combining speaker technology, ceramic art and rich fabric colors. Unlike other Bluetooth speakers in the market today, mov1 by KEAS has introduced the blending of ceramics with sound technology that is unlike anything the world has seen before. The ceramic base alone is produced by a rigorous baking process, enduring a two-time baking procedure in a 12000-degree kiln, with another baking round in 1000 degrees. This 300 hour/20 step process produced with more than 3.1 kg of high quality clay allows for the ceramic base to enhance the lasting durability of the stoneware material without the fading of the colored finish. The KEAS mov1 looks to take its place among the premium speakers that only adds value with time. What is apparent at first glance of mov1 by KEAS is its unique and compelling presence in any room or setting as a distinct piece of art that can enhance the sense of luxury any interior space. Moving beyond the vintage trends of product design that dominate the home appliance market, KEAS redefines the charm of the analogue sensibility, brought together with the master touch of the ceramic craftsman. KEAS mov1’s ceramic base was produced with ZENHANKOOK, a longstanding industry leader in ceramics with business associations with America’s Lenox, England’s Marks & Spencer, Germany’s Villeroy-Boch, and Japan’s Noridake, among others. The speaker’s fabric grill cover is produced with Maharam’s prestigious fabrics that allows for interchangeable covers that come in various styles and colors. Sound quality was not overlooked in the design of mov1. This speaker boasts a Peerless unit speaker, Denmark’s renown sound technology brand founded in 1926. 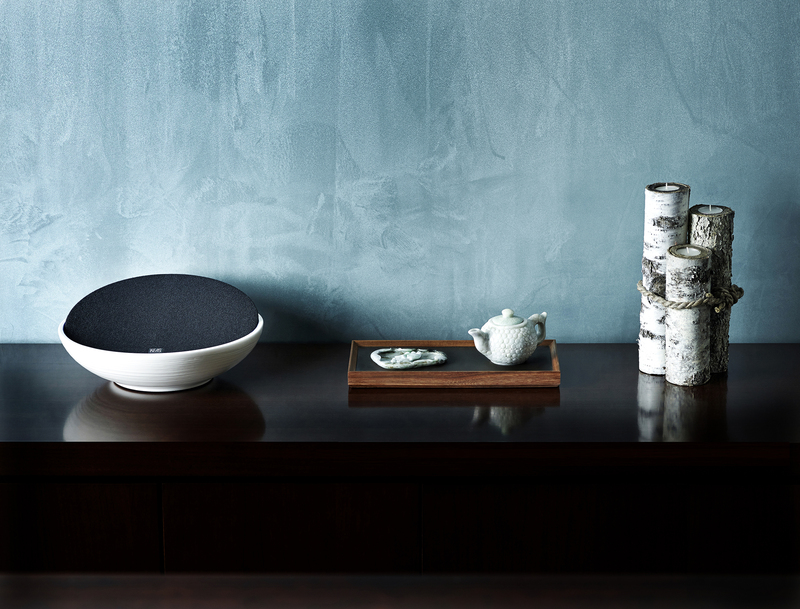 The use of ceramics in our speakers goes well beyond what an ordinary speaker can do. 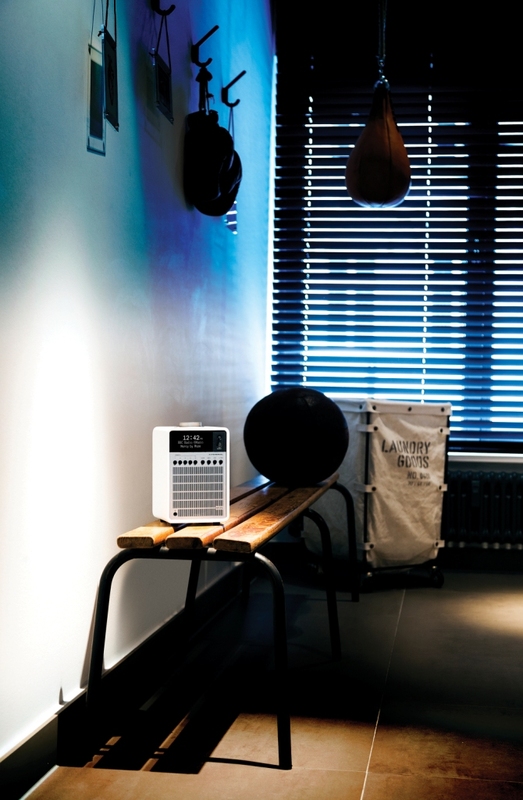 Ours enable one to listen to high quality music, but also plays the role of an art object that fulfills high class sensibility that accommodates all lifestyles, both genders, and across the generations. The philosophy behind the KEAS mov1 speaker is to add an artistic value beyond that of every day speakers. Our products are about the value added with time for they are truly a piece of art.